Nutritious Moringa Ginger Drink! 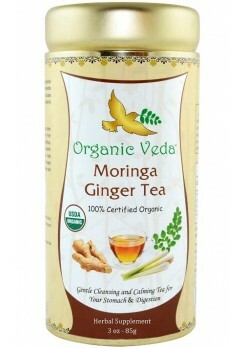 The Moringa Ginger tea is an excellent energy drink. The tea is loaded with nutrients and bioactive compounds that have powerful benefits for your body and brain. ✓ Organic Lemon Grass (Cymbopogon citratus).